It has been a hectic week but ultimately productive. I've just launched my new health and fitness website: Palm Beach Coach. I'm very pleased with the results. We have a steady flow of clients who follow my step-by-step weight-loss plan. It combines healthy nutrition and exercise. Basically, I coach clients: setting out a personalized plan, forwarding products, advice and as much motivation as needed to achieving exceptional goals. Everything is done to an exacting standard. Our maxim: Health. Fitness. Results. Defines what we deliver. I'm based in West Palm Beach, Florida. In fact, I've lived in South Florida for over a decade. 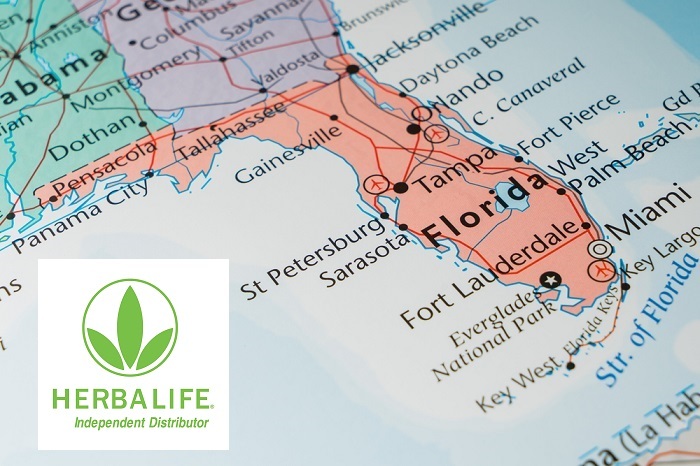 Being a Herbalife Distributor in USA, clients come from all counties in the sunshine state. We are blessed with a beautiful climate and facilities second to none. We have a great team. I don't mind saying I love each and everyone of my clients. Every success means so much and builds to a story which often exceeds even my high expectations. Our customer service is exceptional. If you are interested in joining a small, friendly group, who support each other, then we would love to help you succeed in your fitness, weight loss or motivational goals. New members are invited to try our free yoga class and protein shake. It's an ideal opportunity to meet Marlene, other clients and see if it is for you. Simply contact Marlene@palmbeachcoach.com or Tel: 561-932-2938. If you want to know more or discuss your weight loss goal, then you are welcome to contact me without any obligation. We are here to help.